Florida tourism body Visit St Petersburg Clearwater has hired Rooster to handle its UK and central European public relations. 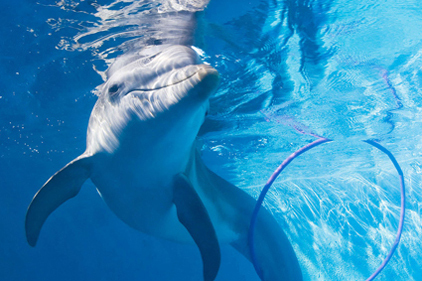 The destination on the Gulf of Mexico in Florida increased in popularity when its dolphin called Winter, who learned to swim with the aid of a prosthetic tail after an accident, was the star of the film Dolphin Tale. Rooster has been asked to build on the renewed popularity of the destination with UK and European holidaymakers by promoting its beaches and its St Petersburg Dali Museum, which houses the largest collection of the surrealist’s works outside of Spain. The agency will aim to increase visitors from the UK and German-speaking markets, as well as acting as the day-to-day PR liaison for Visit St Petersburg Clearwater. The agency team will support the firm’s UK-based director Venessa Alexander.